SPOILER ALERT – Please read no further! Recovering from a kidnapping that ended lives on Mt. 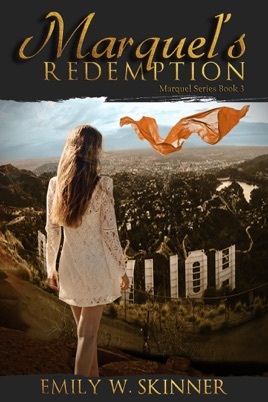 Lee, Los Angeles, the actress best known by the stage name Marquel no longer has to worry about her abductor returning. Her live-in bodyguard, retired military officer Rick Jones, and his agency are keeping watch over tabloid-journalist-turned-kidnapper Mark Collins' friends in the Vasquez cartel.